Wonders is an adults-only haven for everyone who loves to relax in casual yet luxurious surroundings, where personal touches make a difference. 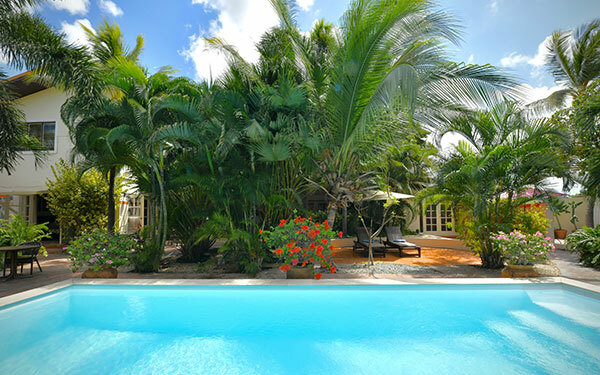 The gated property has a pool, fed by a natural spring, ten rooms with their own bathrooms and a private parking area. The atmosphere at Wonders is one of quiet enjoyment. 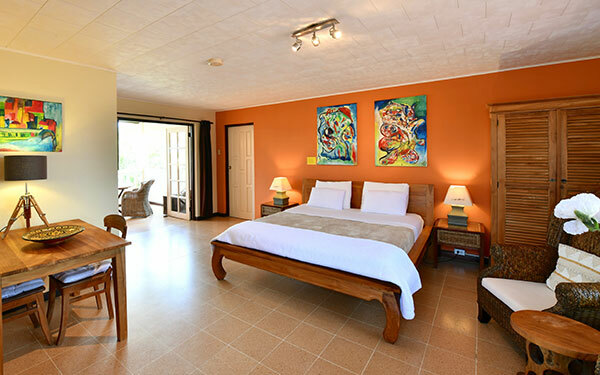 Located in a residential area, in walking distance from downtown Oranjestad and close to one of the best beaches on the island, Wonders is welcoming guests who are looking for peace and quiet during their no-hassle vacation. 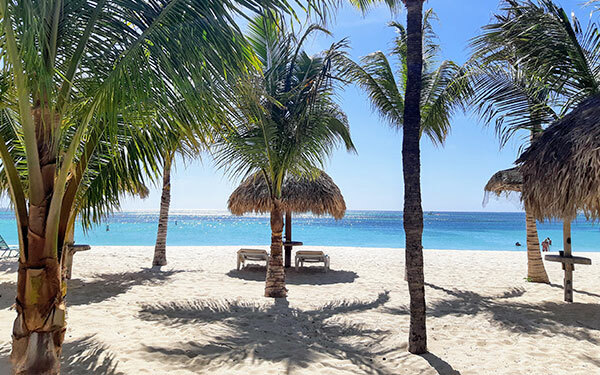 You will surely have a Wonderful time at Wonders; should there by anything that we can do to make your time on Aruba more enjoyable, please let us know. We’re delighted to welcome you at Wonders!